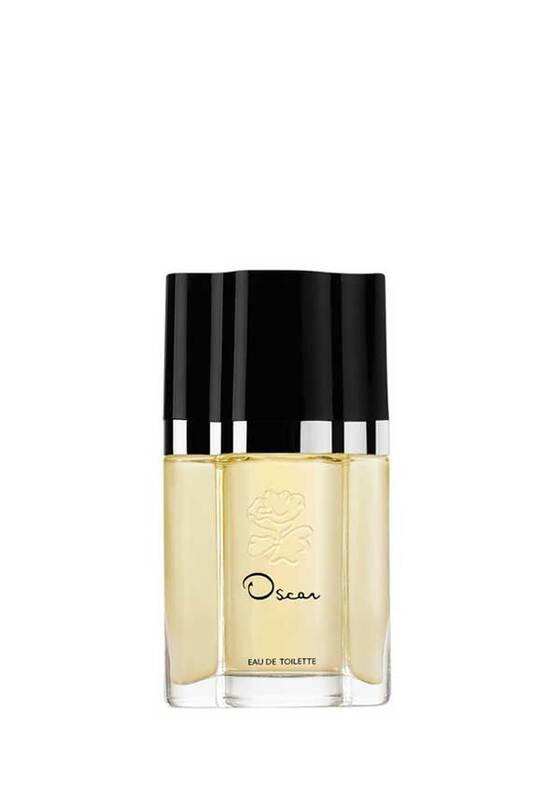 With an abundant floral bouquet and soft, woody accents, OSCAR Eau de Toilette was inspired by the lush gardens of Santo Domingo, filled with the intoxicating scent of ylang-ylang blossom. Bergamot and clove open this fragrance, with a heart of Iris, Jasmine and Rose, with a base that hints heady musks and amber. A stunning aroma, from Oscar de la Renta.